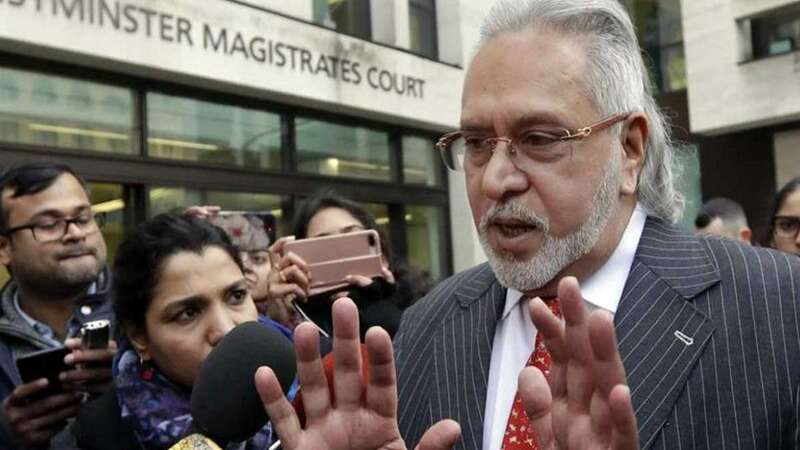 London : Absconding businessman Vijay Mallya targeted Prime Minister Narendra Modi and said Mr PM has himself confirmed that all money has been recovered, then why his party keep branding me as a "poster boy". Commenting over his residency in London he said, "Fact that I have been a UK resident since 1992 ignored. Suits the BJP to say I ran away." He referred to PM Narendra Modi's interview with Arnab Goswami and claimed that he is no more an absconder. "Saw PM Modi's interview in which he takes my name and says that even though I owe Rs 9,000 crore to banks, his government has attached my assets worth Rs 14,000 crore," Vijay Mallya said. "So, the highest authority has confirmed full recovery. Why do BJP spokesmen continue their rhetoric?" Mallya tweeted. Vijay Mallya also said that the assertion that he was a poster boy was vindicated by Prime Minister Narendra Modi's statement that the BJP government recovered more than what Vijay Mallya allegedly owed the banks. "I humbly submit that my assertion that I am a poster boy is fully vindicated by the PM's own statement about me (by name)that his government has recovered more than what I allegedly owe the banks," Vijay Mallya said. Vijay Mallya has been accused of defrauding a consortium of banks to the tune of Rs 9,000 crore.